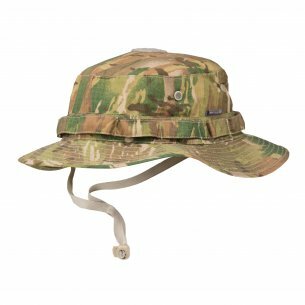 Every active man, regardless of whether he is a mushroom picker, angler, forest tracker or likes to spend his free time in the mountains, he needs solidly made headgear that protects against various weather conditions. The hats are perfect for this task. 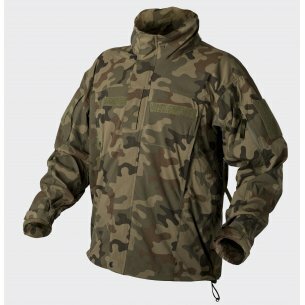 Our rich offer is also addressed to men who work in the Forest Service and employees of uniformed services. 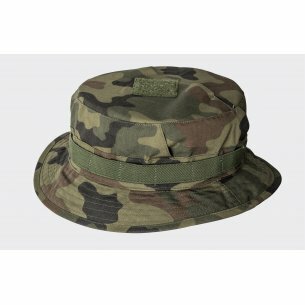 The military store offers a wide selection of hats also for men who are part of the airsoft or paintball team. 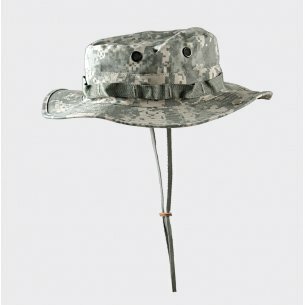 Military hats with a narrow brim were worn by British soldiers. 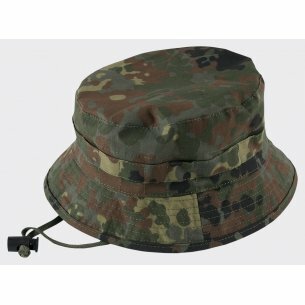 Such a military hat adheres perfectly to the head, thanks to which the comfort of use is high. It is equipped with an adjustable circumference that allows a perfect fit of the hat to the head circumference. In addition, mesh, covered ventilation tunnels in the cap allow better air circulation, and the mounted monster increases the freedom of use and facilitates exploration of forest copses or fulfilling work duties in outdoor conditions. 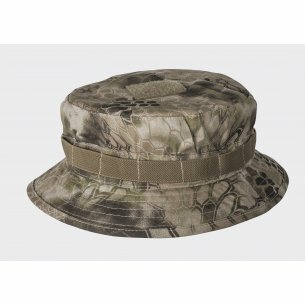 The camo hat is ideal for hunters, hunters and forest gatherers because it is a necessary camouflage element. The military hat protects against rain and sun, and is also an ideal barrier between forest insects and the head. The military hat consists of cotton and nylon. 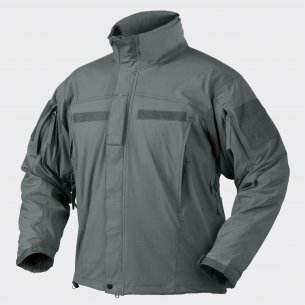 Such a mix of materials provides greater resistance to damage, abrasion resistance and resistance to possible tearing. 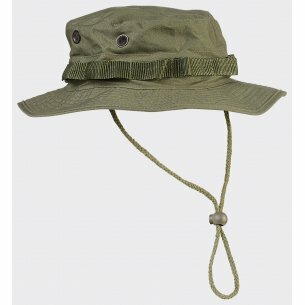 Thanks to the appropriate proportion of materials used in the production, hats are pleasant to the touch and skin-friendly. In addition, they are light and comfortable to store. 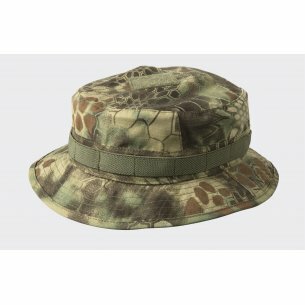 The Pentagon Kalahari hat looks great on the head and provides great protection from the sun. It protects both the scalp and the face. 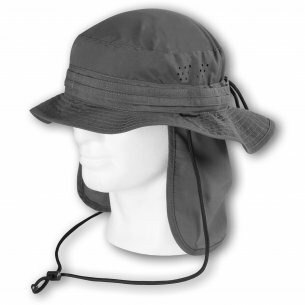 The technology used in the production makes the hats prevent excessive head sweating. A hat with a large brim is ideal for people planning a rest or activity in exotic countries or working in highly sunny areas. 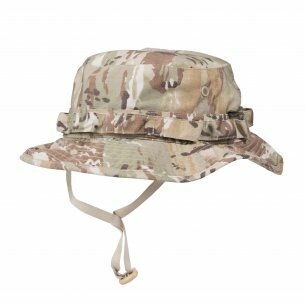 Boonie hat from Helikon-Tex works excellently in desert conditions, so if you are planning a vacation in a desert country, or doing a service there, the bonnie hat is definitely the best choice. 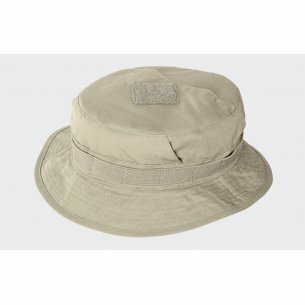 The short-brimmed hat is perfect for those who prefer an active lifestyle: anglers, mountain bike enthusiasts. 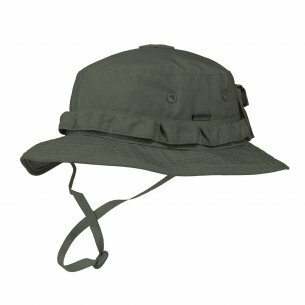 Perfect for forest conditions and for water tanks. 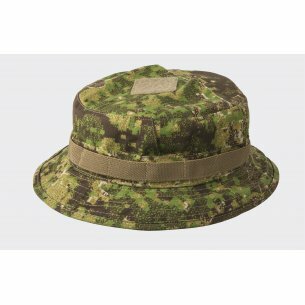 Our military store offers a large selection of hats of two tycoons: the company Helikon Tex and the company Pentagon. 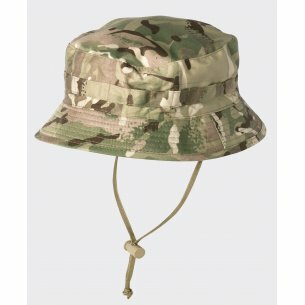 The offer includes hats with a paramilitary specification. 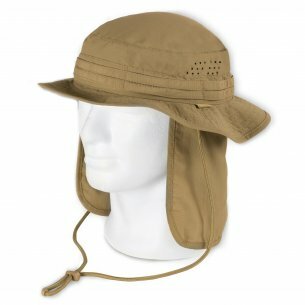 Hats with a short brim, are headgear that will work even in the most extreme weather conditions. Irrespective of whether the outdoor temperature is low or high, the hat is an effective barrier, a protective barrier and a thermal insulator. 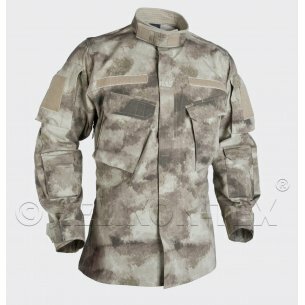 The company has existed since the early eighties of the last century and is a respected manufacturer of uniforms and specialist clothing: technical and thermoactive. 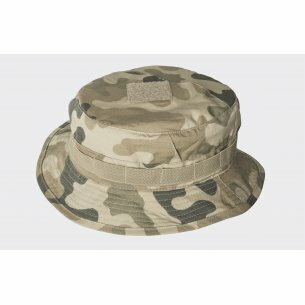 Helikon Tex also supplies military hats. The company has been successfully equipping policemen, soldiers and fans of outdoor sports for many years. 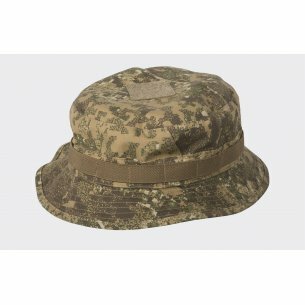 Hats created by helikon tex will be great on the heads of both professionals and amateurs of paramilitary activities. 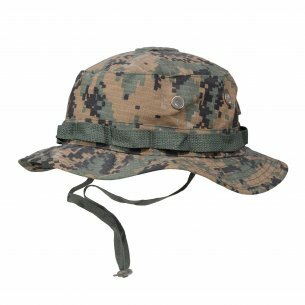 Hats, clothing and accessories manufactured by Pentagon are characterized by good quality and solidity of workmanship. It is a well-known and appreciated supplier of hats made of breathable and quick-drying materials. 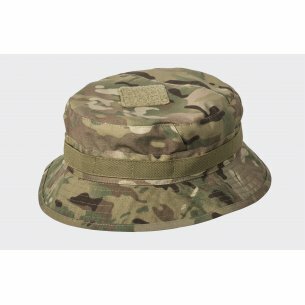 In addition to the production of hats, the company provides high quality military clothing, military uniforms, footwear for military units. 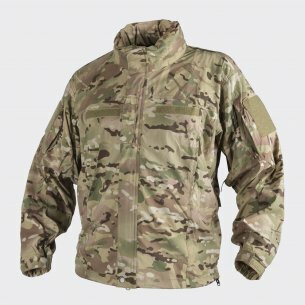 The Pentagon has been operating on the market since the nineties of the last century and provides products that are very popular among uniformed services.